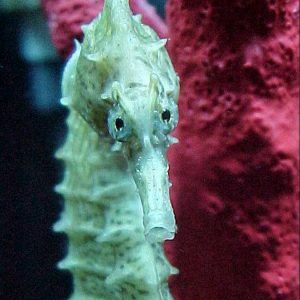 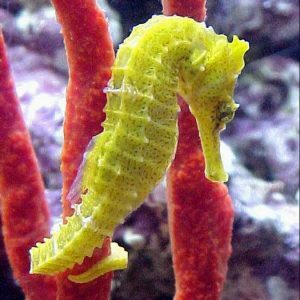 All seahorses sold by Ocean Rider and Seahorse.com are farm raised on our company-owned Hawaiian aqua-farms. 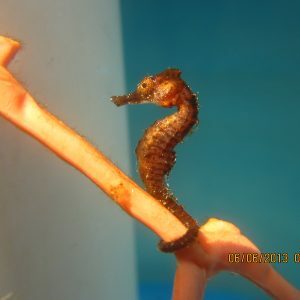 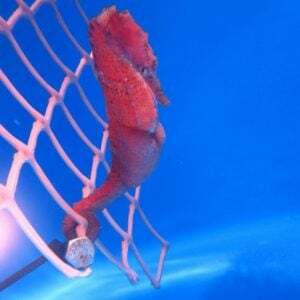 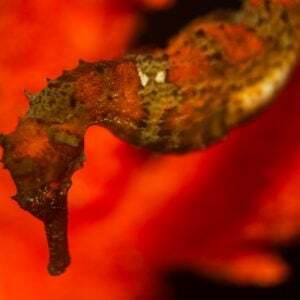 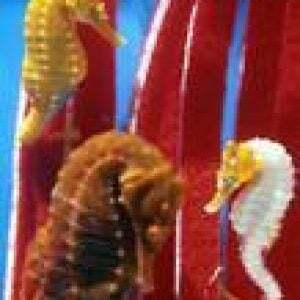 We follow strict good farming practices in raising seahorses and other aquatic life. 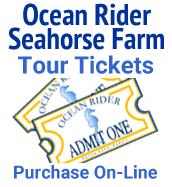 Ocean Rider, Inc. is a family business that incorporated in 1998. 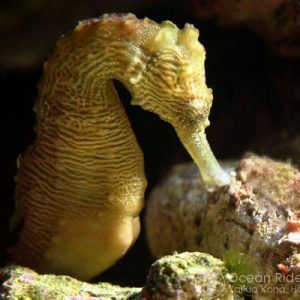 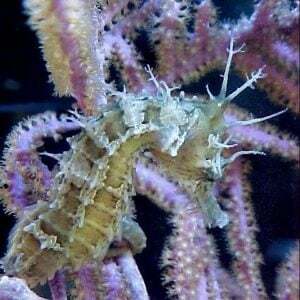 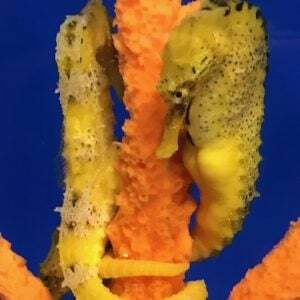 We now captively breed dozens of seahorse species which are now on display in our aquarium room and which we sell to hobbyists and aquariums throughout the United States and beyond. 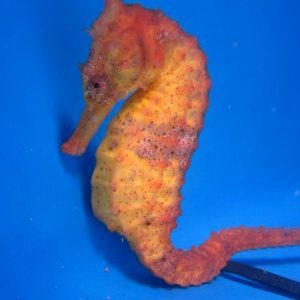 Not only are we helping to save the seahorse from extinction and the oceans they live in, but we offer you the opportunity to help by choosing farm-raised fish over wild caught fish whenever possible.